According to evolutionary ideas Neptune should not exist! What is its secret? 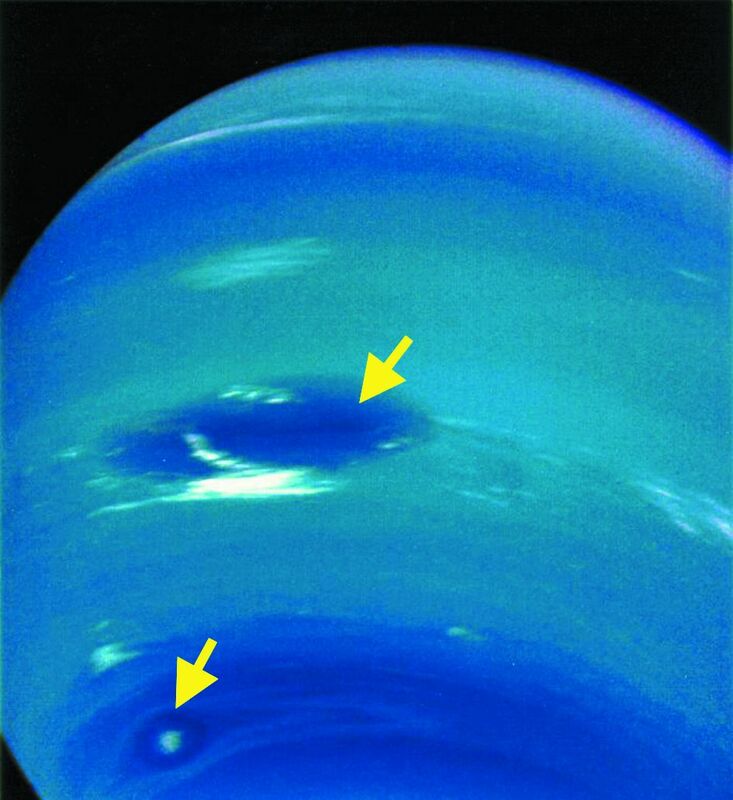 Figure 1: Neptune’s great spot, a massive storm, which in the latest photographs has gone. Click for larger view. Neptune is the eighth of the nine known planets in our solar system. An enormous gas giant, it is about 17 times the mass of the Earth (and 58 times its volume). It poses many problems for those who wish to deny Creation. Among other things, naturalistic theories say that Neptune shouldn’t exist! At about 30 times as far away from the Sun as Earth, Neptune appears as little more than a bluish dot in all but the most powerful telescopes. Our best photographs and measurements of Neptune and its moons were taken by the Voyager II spacecraft, which flew by the planet in August 1989. Many of these measurements greatly surprised evolutionary scientists. They had assumed Neptune would be a cold, inactive place, but it is not. Neptune has winds that rage at almost 2,200 km/h (1,300 mph), the strongest measured in the solar system. Figure 1 shows two large spots thought to have been enormous atmospheric storms, the larger one approximately the same diameter as the Earth. In 1994, the Hubble Space Telescope was pointed at Neptune, which revealed that these storms are now apparently gone. However, a new one has appeared elsewhere on its surface. Neptune is a dynamic, ever-changing place. Overall, with its raging winds, dynamic atmosphere, and heat generation, Neptune appears quite young. The Voyager expedition measurements of Neptune’s magnetic field also upset evolutionary theories. Three years earlier, Voyager had flown by the planet Uranus, discovering that Uranus’s magnetic field is tilted relative to the planet’s spin axis, and offset from the planet’s centre. Both these characteristics contradict the evolutionary ‘dynamo’ model of planetary magnetism (this hypothetical ‘self-generating’ mechanism for sustaining a magnetic field is essential for long-agers, because without some renewal such fields decay away to nothing in only a few thousand years). We know from the Bible that Neptune was created on Day 4 along with the other ‘lights in the heavens’. 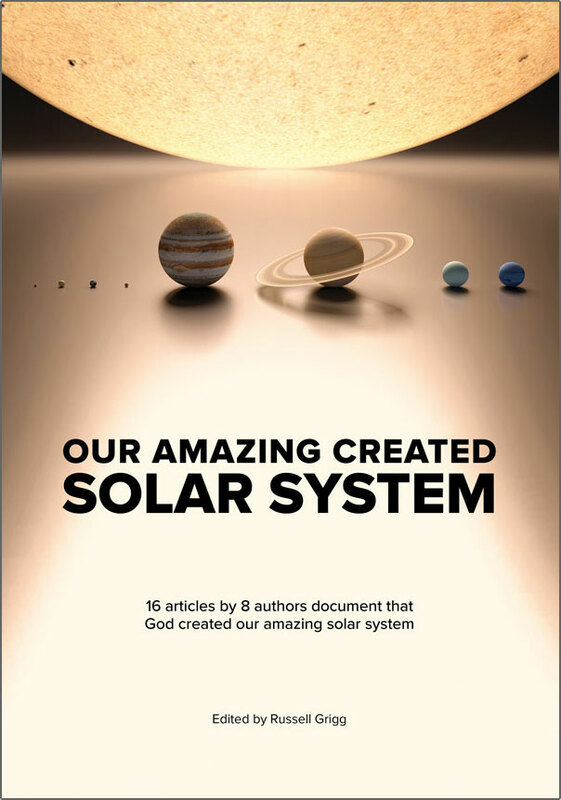 Evolutionary scientists (and ‘long-age creationists’) scoff at this history, believing instead that the solar system formed from an enormous cloud of gas and dust. Over postulated millions of years, the dust allegedly clumped together into rocks, these rocks clumped together into bigger rocks, and eventually there were enormous rocks (‘planetesimals’) flying around, which stuck together and became planets. The gas giants are supposed to have formed at the outer reaches of the solar system because it was cold enough there for ice to condense, making the growing planetoid massive enough to attract gas. 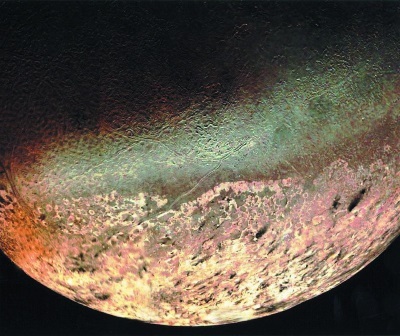 Triton, Neptune’s primary moon, is a hostile place of volcanic activity and extreme cold. Click for larger view. ‘There have been many attempts to model the evolution of a swarm of colliding planetesimals … Safronov calculated the characteristic time-scales for planetary growth. In the terrestrial region he found timescales of 107 [10,000,000] years but the time estimates increased rapidly in the outer regions of the solar system and was 1010 [10,000,000,000] years for Neptune—which is twice the [alleged evolutionary] age of the solar system. Safronov published these calculations in 1972. So, this problem has been recognized for at least 30 years. Why then do the textbooks and popular media so confidently proclaim that we ‘know’ for certain that the solar system formed by itself over thousands of millions of years? Shouldn’t the fact that some of the planets ‘don’t exist’ cause some doubt? ‘… Edward Thommes and Martin Duncan of Queens University in Ontario and Hal Levison of the Southwest Research Institute in Colorado report a possible way to get around the problem. Maybe Uranus and Neptune began forming closer to the sun, where there was more material to make giant planets and timescales are much shorter ... [the article then describes their model, and how the planets migrated against the sun’s gravity to their current positions, and quotes other scientists who explain why it won’t work]. 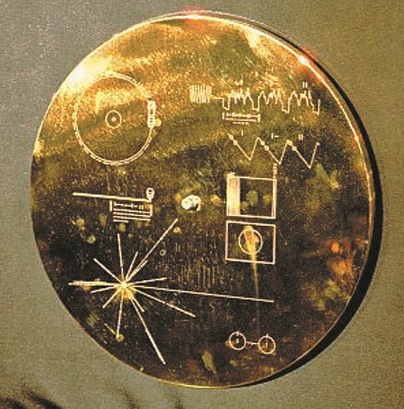 A plaque on the Voyager spacecraft, designed to accommodate evolutionary belief by informing aliens about us. Click for close-up. Here we see the true heart of the matter. The ultimate goal of the evolutionist is to ‘come up with a scenario’ of how the universe formed by itself, without a Creator. Sadly, they often seem to believe that the mere act of making up such a story proves that it all actually happened that way. It doesn’t even have to be a good story; in each issue of Creation we see the wildly implausible scenarios that evolutionists have to accept in order to maintain their belief system. Indeed, in this article we’ve seen that, instead of acknowledging their Creator, evolutionists would rather cling to a story that denies the very objects that it’s supposed to explain! Ultimately, it really doesn’t matter if somebody eventually is able to ‘come up with a scenario’ about the formation of Neptune. Our outlook on life should not depend on whether or not someone has been able to make up a good story. For thousands of years, sinful man has been shaking his fist at God, and inventing fables about how we all got here, without a Creator. Today, the stories are more sophisticated, and often backed up with impressive-seeming computer simulations, but it’s really the same thing as before. The ‘gas and dust’ story is about as good as evolutionary models get—it’s been around in various forms for hundreds of years,8 hundreds of very intelligent people have worked on various aspects of it, and almost all evolutionary astronomers today believe it. Yet even though this ‘well-proven’ model pretends to explain the origin of the planets, it (embarrassingly enough) still predicts that some of those planets can’t exist. Why then would we want to put our faith in these sorts of fables, invented by sinful man? Far better to place our faith in the living Word of God, the Bible. Its historicity, accuracy and reliability are above reproach! For more in depth on this topic, see J. 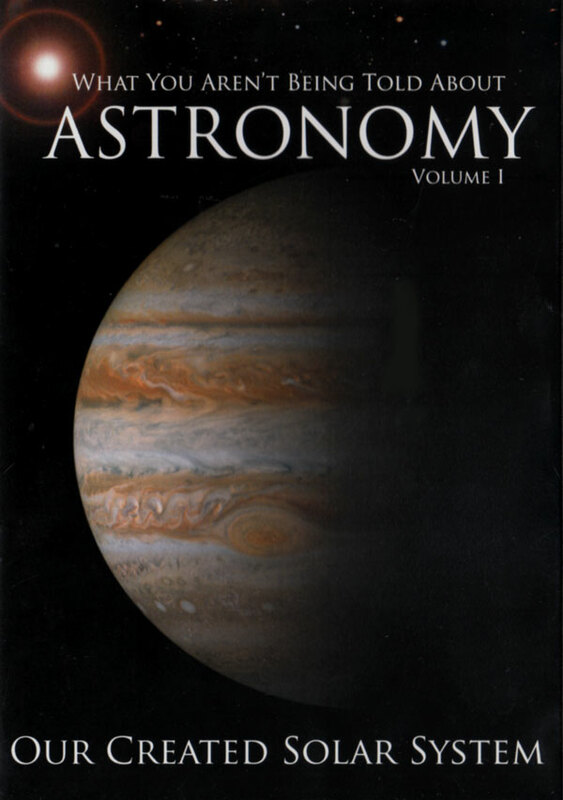 Creation 14(1):3–4, 2000, and J. 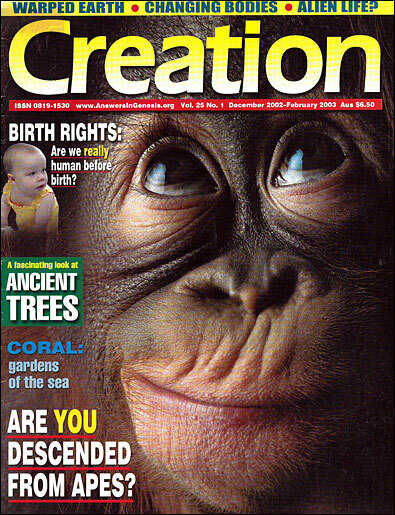 Creation 15(3):85–91, 2001. Return to text. Christiansen, E.H. and Hamblin, W.K., Exploring the Planets, 2nd Edition, Prentice-Hall Inc., New Jersey, p. 424, 1990. Return to text. 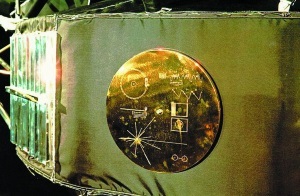 See Humphreys, R., Beyond Neptune: Voyager II supports creation, icr.org, Impact 203, 1990, and Humphreys, R., The Creation of Planetary Magnetic Fields, Creation Research Society Quarterly 21(3):140–149, 1984. His published predictions in 1984 on the field strength were 100,000 times greater than the evolutionary ones, and his article said it would be a good test of his theory. The results were squarely in the middle of Humphreys’ prediction. Return to text. R.N., Birth of Uranus and Neptune, Astronomy 28(4):30, 2000. Return to text. Taylor, S.R., Destiny or Chance: our solar system and its place in the cosmos, Cambridge University Press, Cambridge, p. 73, 1998. Return to text. Dormand, J.R. and Woolfson, M.M., The Origin of the solar system: the capture theory, Ellis Horwood Ltd, W. Sussex, p. 39, 1989. Return to text. Actually, the problem is even worse than it appears; we are not only lacking enough time to form Neptune, but the planetesimals, etc. from which to build it aren’t around any more. Notice that the models require that the planetesimals would have dissipated long ago (to explain the lack of them today), but simultaneously need them around for thousands of millions of years into the future, in order to eventually build Neptune. Return to text. The first nebular hypothesis is usually attributed to Pierre Laplace in 1796, although Immanuel Kant had proposed a similar idea 40 years earlier. 20 years before that, the mystic Emmanuel Swedenborg claimed he got a similar idea from a seance! Return to text.